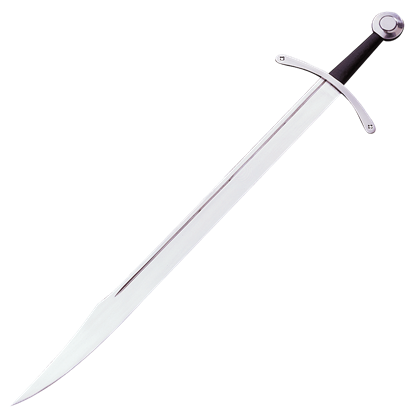 Used in various forms during the 11th to 16th centuries, the medieval falchion appears in two general shapes - the first curved like a saber with a clip point and the second with a straight back, possibly a clip point, and a curved edge. 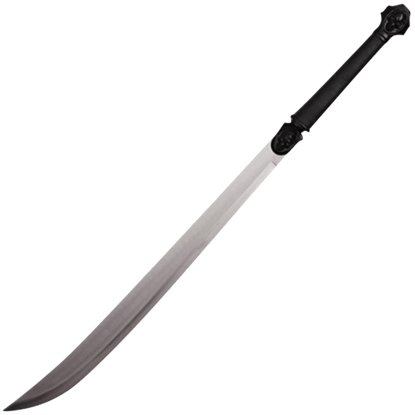 The name comes from the Old French fawchon, derived from the Latin falxs used to describe scythe-like weapons. 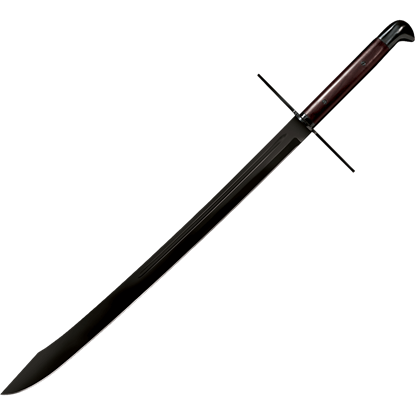 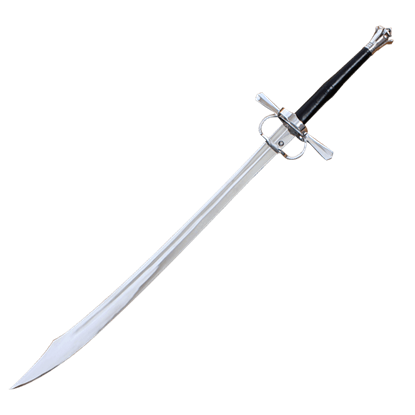 The historical falchion is often considered a peasant sword, crafted from sharp farming implements. 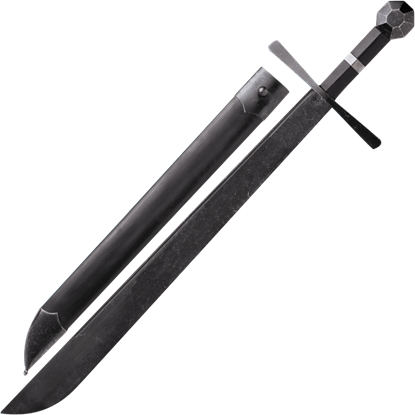 Similar to a Persian scimitar, the falchion combines the power of an axe with the versatile use of a sword. 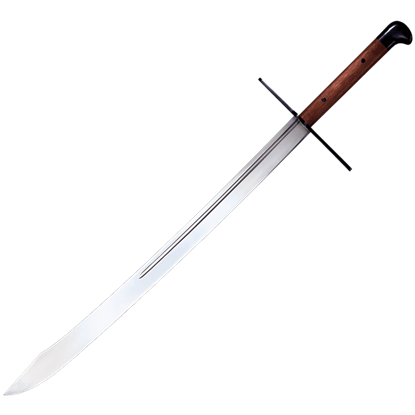 At Buying a Sword, we carry functional falchions and decorative falchions that are ideal for historical re-enactments, weapons collections, and combat training. 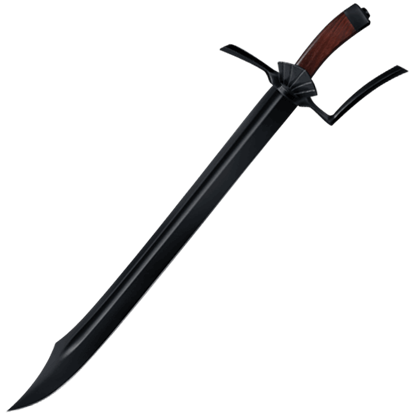 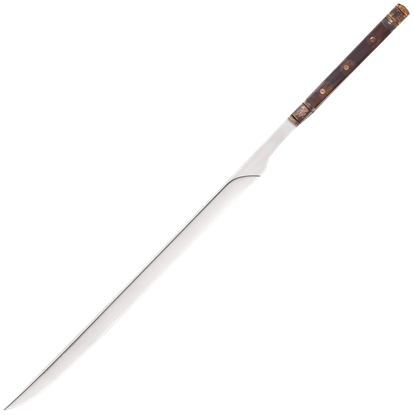 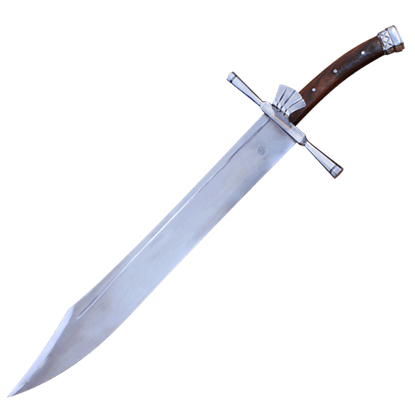 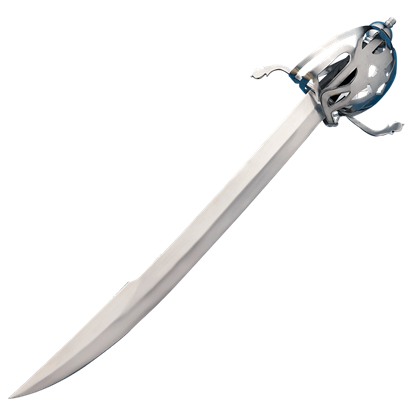 Our falchion swords provide you the opportunity to own this rare historical weapon.